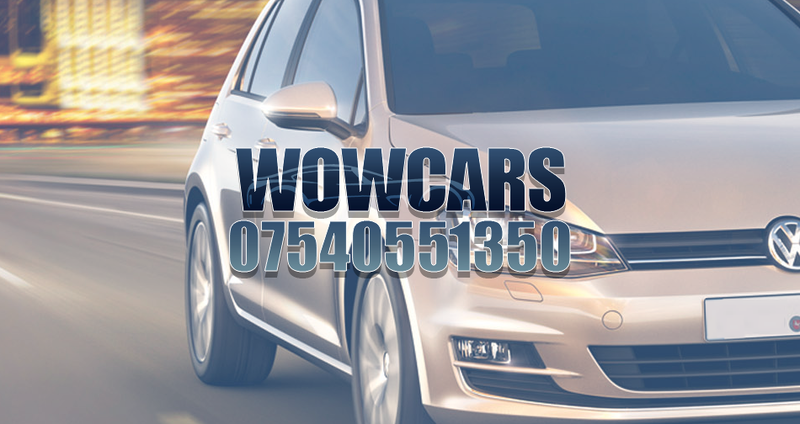 Wowcars is located and operating in and around Hampshire, Surrey, Berkshire & the Home Counties with over 35 years combined experience, with our industry leading contacts and know how, we give you total professionalism, Michael's team can take care of everything on your behalf, from start to finish. 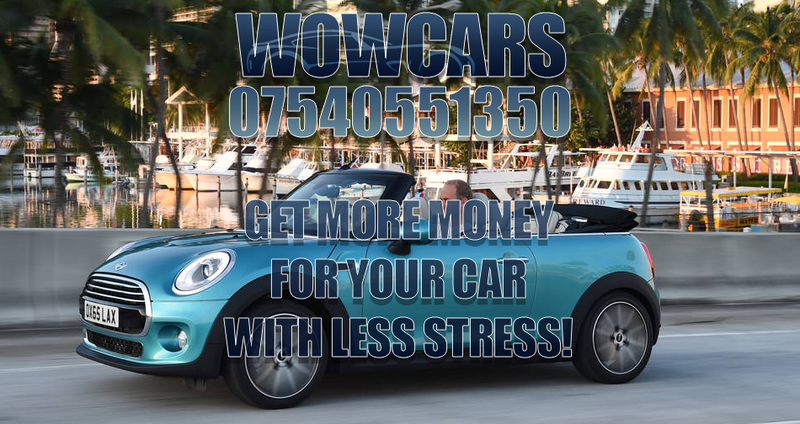 We operate totally on your behalf, by preparing for sale and selling through a multitude of avenues, giving you peace of mind that you will not have your time wasted, and with only a small agreed fee upfront payment, let WOWCARS do all the hard work for you. We sell YOUR car! Put your feet up and relax. Everything is hassle Free, Professional, Courteous and Friendly, WOWCARS work harder for you. Dont have your time wasted by tyre-kickers. We have over 35 years experience in the Motor Industry (buying and selling), with a huge database of Dealers and hundreds of satisfied customers. TRADE SALE, just taken in part exchange , this much sought after 325 Ci Coupe, due to miles and bit of work needed this car is sold as is seen, but is an absolute bargain. The last owner was fanatical about using right parts for service and repairs, sadly he fitted a new wing as the old one rusted, and his job was not the best :) . SO, this car comes with full black Dakota leather, alloys, air conditioning, FACTORY SUNROOF which is very rare, just had new drop links, good tyres all around, couple of small blemishes on body, not a nasty car, just needs a bit spending on to put wing right. Both front seats do have a bit of a tear in leather and looking a bit worn, also, the drivers seat (Memory) does not go back and forward (Fuse maybe? ), al in all, a bargain part exchange, that is sold as is seen, partial history and an MOT until NEXT APRIL, HPI clear. If interested, call Michael on 07540551350 or visit us at Reading Road, Yateley, GU467LR, next door to Yateley motor spares. Thanks for reading our advert today. Fabulous little convertible, with leather heated seats, power boot, power steel roof, electric windows, alloy wheels, 1.4 petrol engine, great fun , drives like a dream, superb example of this top of the range convertible. Will come with a fresh oil service, HPI clear, 12M AA cover and 3M warranty, great little package and ready to drive. Call Michael on 07540551350, or visit us at Reading Road Yateley, next door to Yateley motor spares, thanks for reading our advert today. Super 5 door petrol SE VW Golf , good specification including heated seats, rear parking sensors, electric windows all around, MOT until April next year, new discs and pads, drives like a dream, this car belies the 142k, loads of service history, old mot's, service invoices, HPI clear, will come with 12M AA cover, call Michael today on 07540551350 or visit us at Reading Road Yateley, next door to Yateley motor spares. www.wowcars.online, thanks for reading our advert today. Another fabulous family car, 7 seats, great service history, alloy wheels, air conditioning, cruise control, half leather seats, this 150 BHP 7 seat family car is HPI clear, great specification, and will come with 12M AA cover plus 3 Months warranty, ideal car for a growing family, come and see us at Reading Road Yateley, next door to yateley motor spares, or call Michael on 07540551350, www.wowcars.online. Thanks for reading our advert today. Very rare AUTOMATIC Zafira 1.8 Petrol 7 seater, this car has been extensively serviced and drives like a dream, with the all important 7 seats this is the ideal family motoring, finished in silver, with contrasting cloth interior, central locking, power steering, air condtioning, both keys and a full history, long MOT until september 2019, will come with 12M AA cover and 3 month warranty, just look at the mileage !! 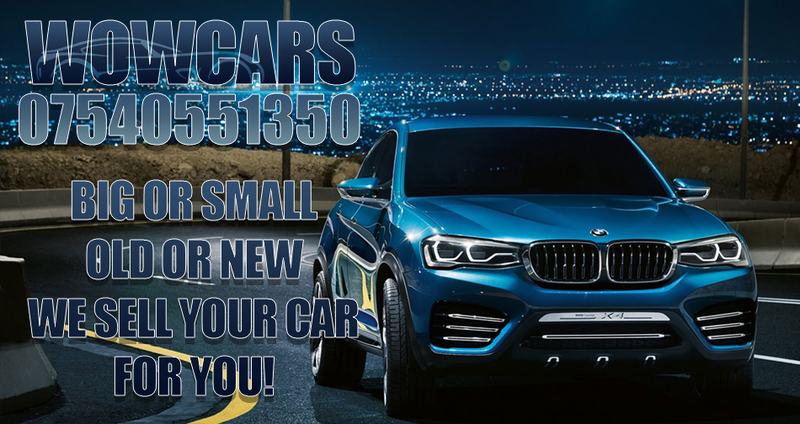 call Michael today on 07540551350 or visit us at reading road yateley, next door to yateley motor spares, www.wowcars.online. Thanks for reading our advert today. 2018 here we go !! 6 Months in – great half year ! !